Issue 8 of my weekly miscellany is here featuring six links this week. I hope you enjoy them and as always please do let me know any suggestions and recommendations you might have for the next issue. Thanks for reading. I was over in Munich, Germany for a couple of days this week at the first instalment of Beyond Tellerrand 2018. Justin, the author of the great RWD Newsletter, was in attendance with a stall for his lovely notebook brand Back Pocket. 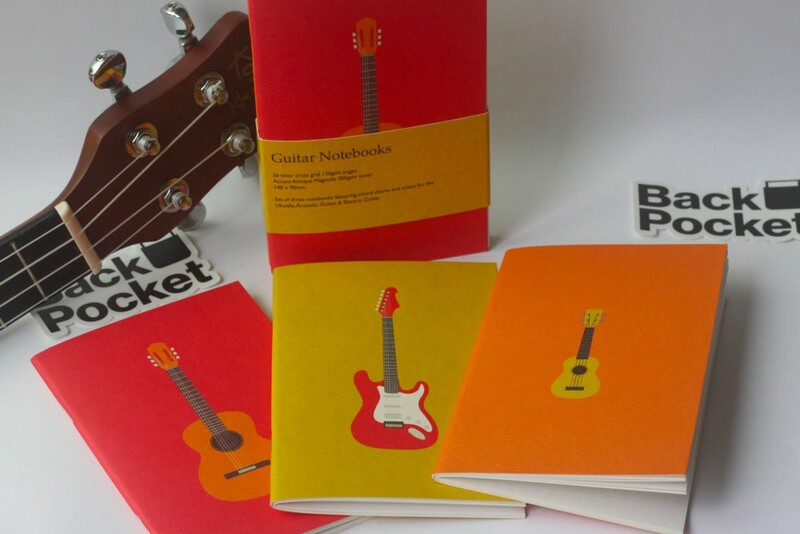 It was like three worlds colliding — my love of notebooks, my favourite instrument, and sold on Shopify! Sets start at £8.00. 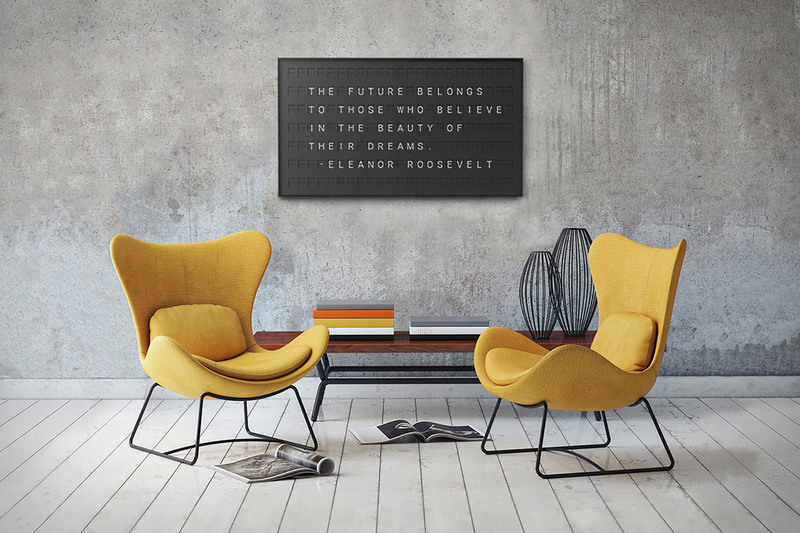 Found via Uncrate Vestaboard is a reimagination of the design of a split-flap display you might see at a train station in Europe which can be updated via your mobile device. It’s not cheap, around $1,800 but makes a very pleasant change from whiteboards and screens. 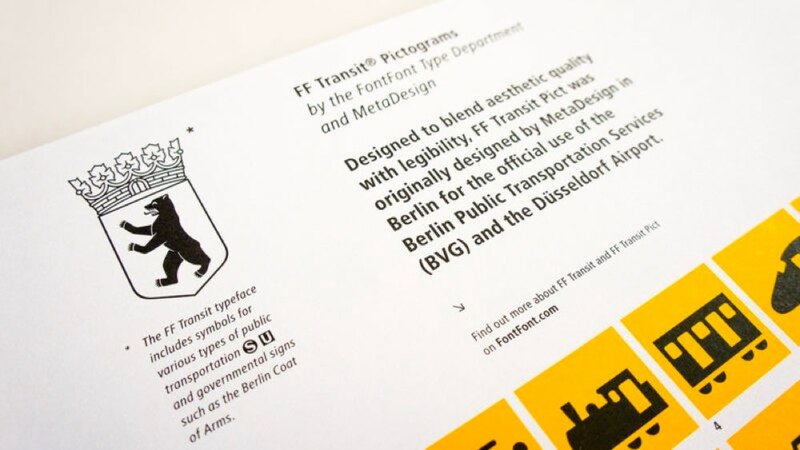 A great article (which I need to re-read) on type on the subway systems of the world by Ricardo Magalhães. No bag related item this week but this is a post from Tortuga (who do make bags as you can see in the image below). 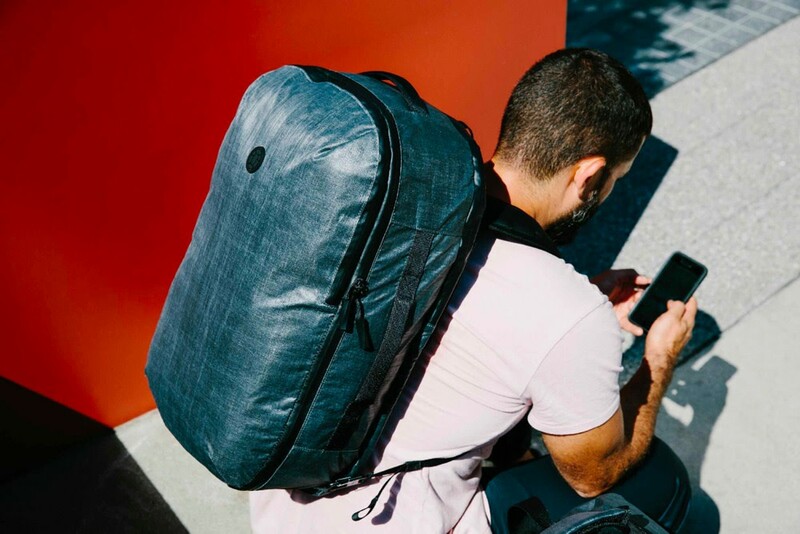 This article showcases a list of nomad essentials for the digital road warrior! I certainly don’t class myself as a digital nomad but many of these items appear in my work travel kit. Colloq is an event platform that connects organisers, speakers and attendees in an enjoyable and engaging way. With the slow death of Lanyrd Colloq could well fill the rather large hole. The story of Colloq began at a conference. We’ve been attending this event for a few years and always talked about a better way to preserve the excellent content that conferences produce and make it available to people who want to learn, but couldn’t attend themselves. It made us realise that none of us was satisfied with the existing solutions out there and that it was time to do something about it. Six items in a week! Yes, indeed — but this is a blatant piece of self-promotion. The latest episode of The Back to Front Show is now out in which Kieran and I discuss the recent holiday shutdown, an interesting book, have a moan about Kickstarter and look back on the first five years of the show. Issue 008 of Weekly Miscellany was curated by Keir Whitaker and published on January 19, 2018. Recommendations are very welcome — please submit via email or Twitter. You can also view the blog archives, and subscribe to RSS updates.